• LogoBrands Mini Penn State Basketball. • Navy & White - Navy paws printed on White sections. 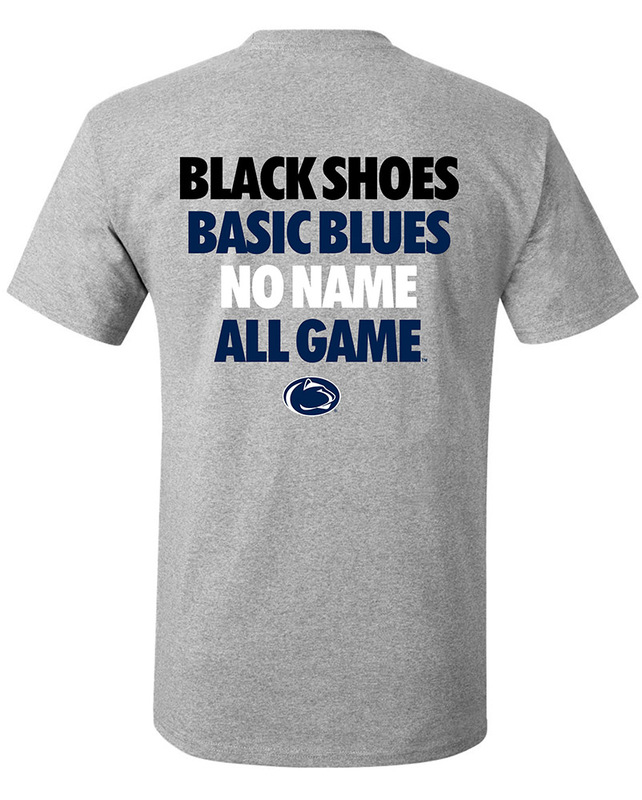 • "Penn State" and Nittany Lion Logo printed on Navy sections.